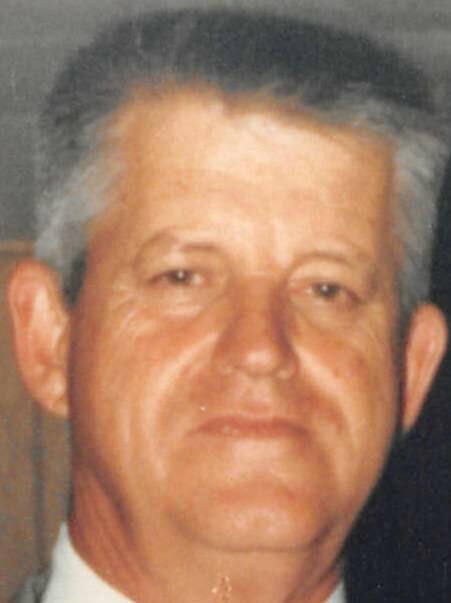 Ernest F. Grant Jr. "E. F.", a resident of Burkburnett, Texas, formerly of Henryetta, Oklahoma passed away Monday, March 18, 2019 in Burkburnett, TX at the age of 88. He was born December 23, 1930 in Henryetta, OK to Ernest F. Grant Sr. & Lila (Rhodes) Grant. He was a Veteran of the United States Navy serving in the Korean War. He was preceded in death by his parents, his wife Peggy (Dodge) Grant, brother, Jack Grant, and three sisters, Barbara Dickey, Fern Harris and Phyllis Files. Viewing will be from noon-8 pm on Thursday, March 21, 2019 at Integrity Funeral Service. Funeral Services are scheduled for 10:00 AM, Friday, March 22, 2019 at Integrity Chapel with Ed Hobbs, officiating. Interment will follow at Hanna Cemetery. Services are under the direction of Integrity Funeral Service.